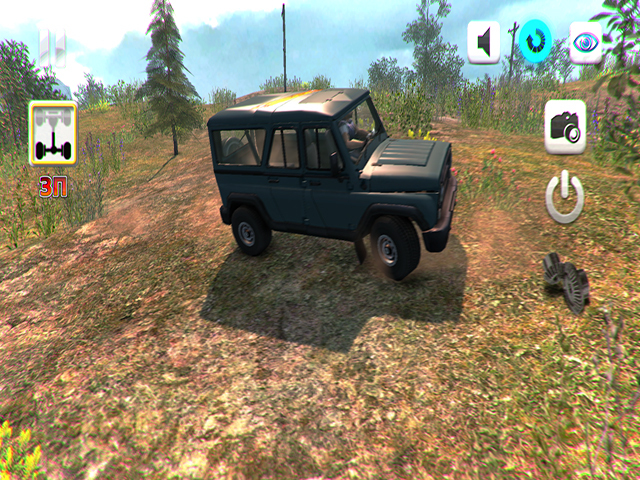 Uaz 4x4 Off Road Racing II | Falco Software.  Download Free Games. The legendary SUV �UAZ� is sent on an unprecedented expedition through the picturesque yet rugged regions of Russia. Powerful domestic cross-country vehicles must pass many tests while traversing the expanses of Russia! Choose from six game modes (Exploring the world, Search, Orientation, Career, Delivery, Parking and Taxi Driver). 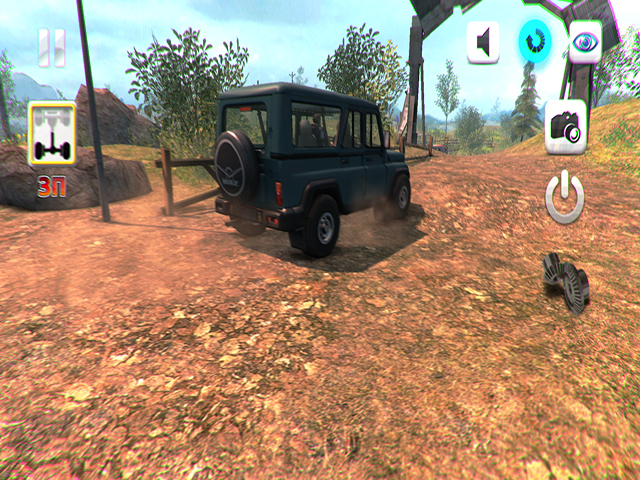 Explore the vastness of Russia, perform tasks, and wield the monstrous power of the UAZ!